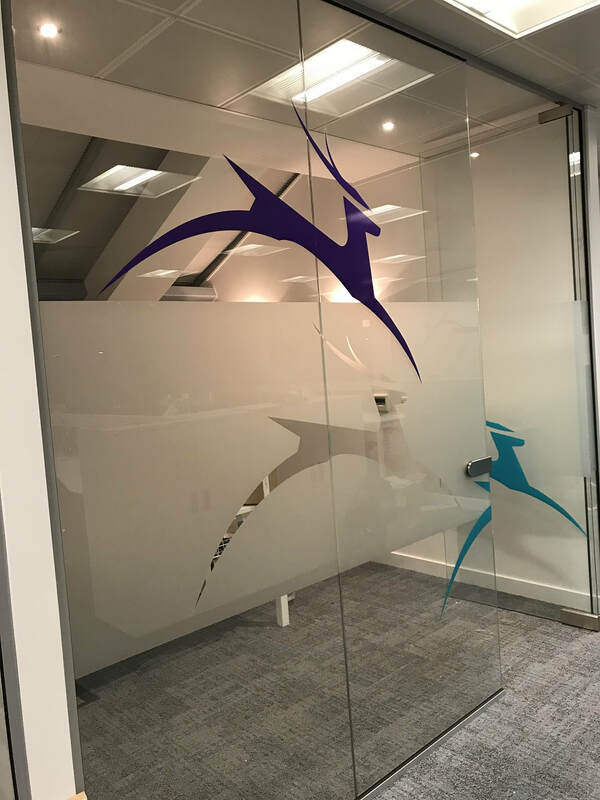 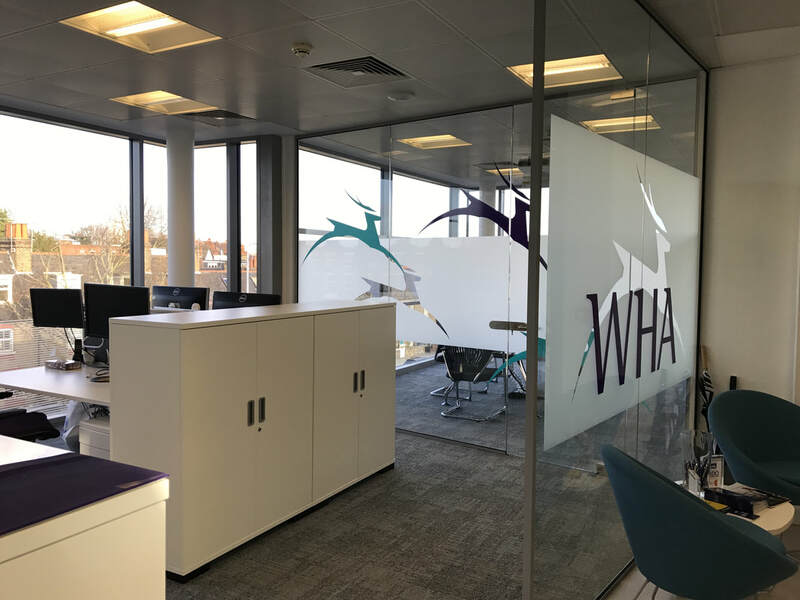 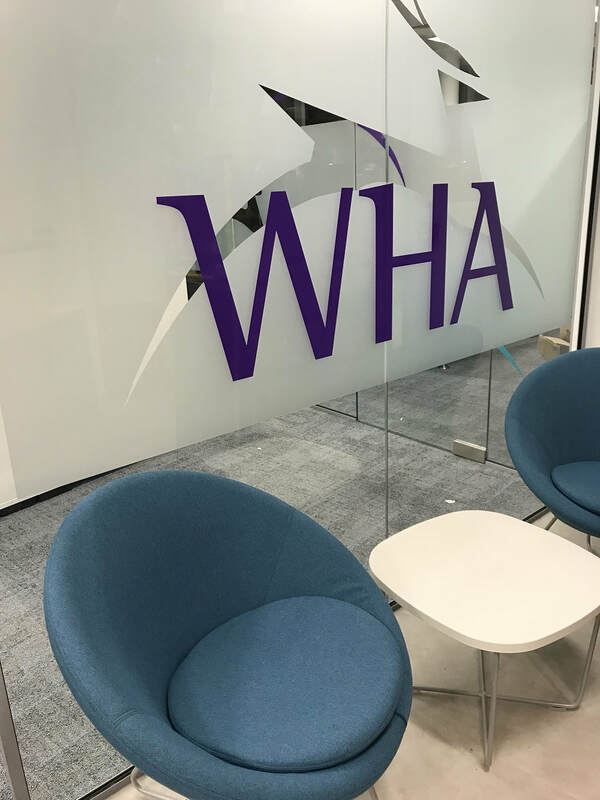 We were recommended to White Hart Associates by their Insurance Broker's Macbeth whose office we designed the year before. 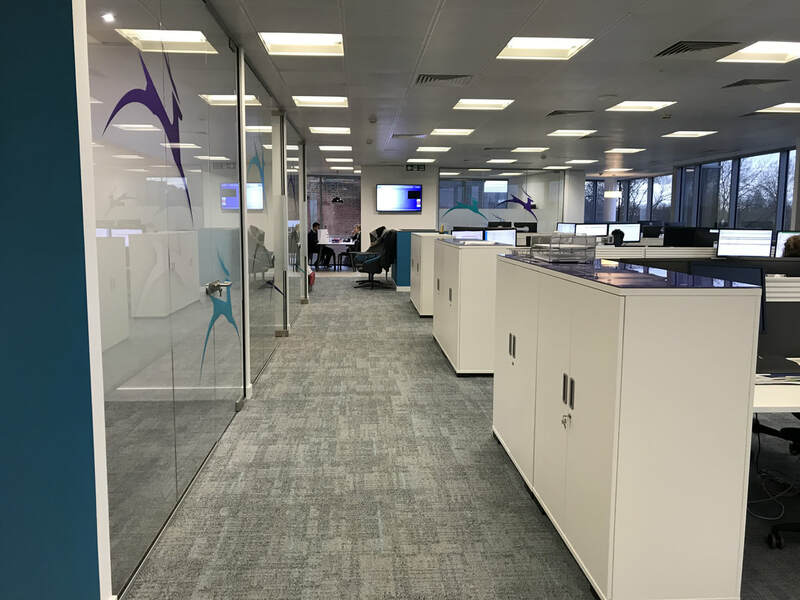 Their existing offices were a small group of cramped rooms within an old railway sidings and their expansion was bursting at the seams. 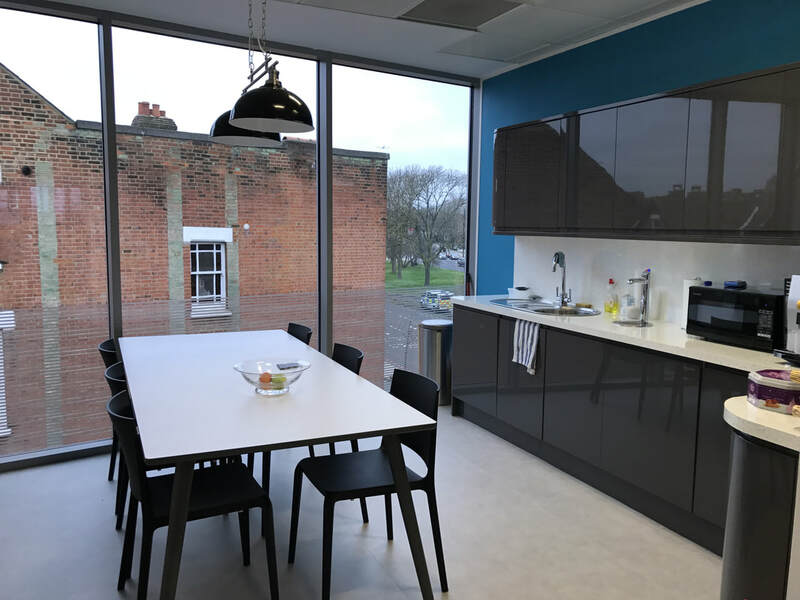 When they called us they had just agreed on a new tenancy at Nucleus House in Richmond. 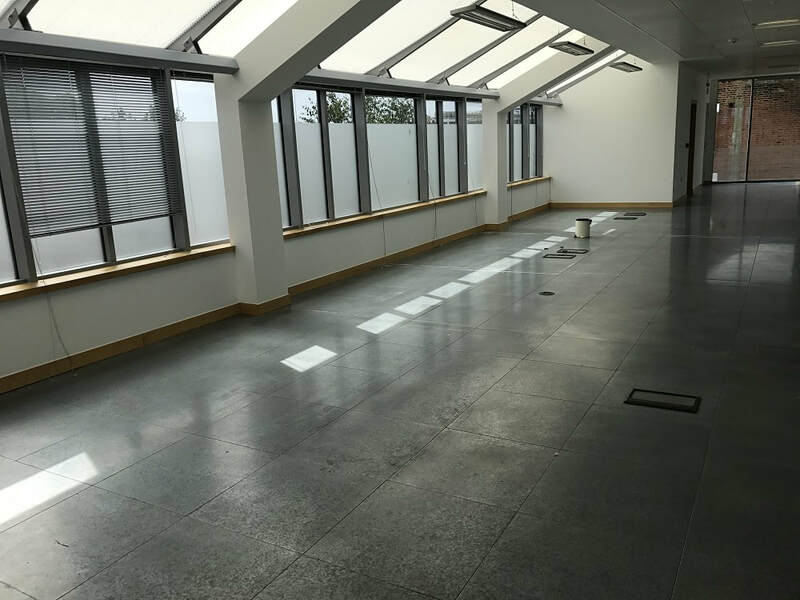 The empty shell was like a big glass box with amazing light, feeling of space and a lovely view being on the second floor. 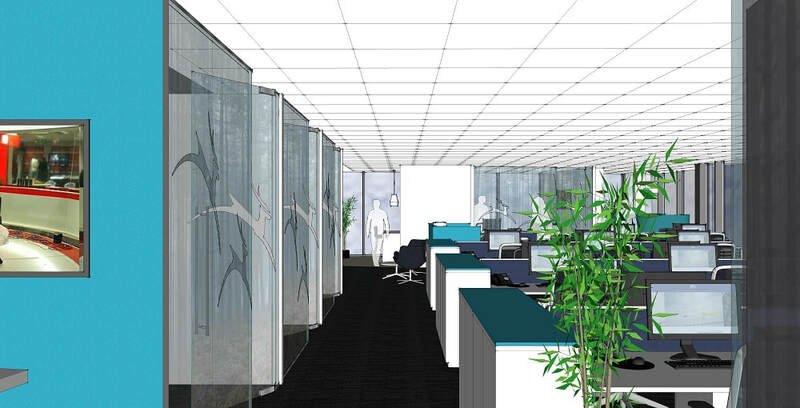 Our Design Presentation was received with joy as we had got everything in they wanted maintaining a feeling of space. 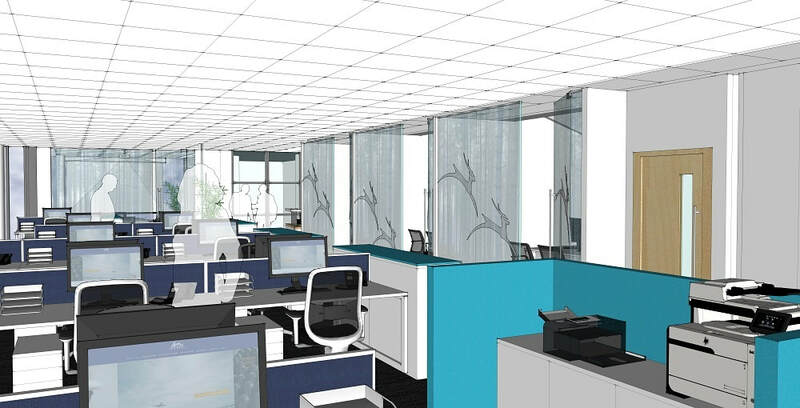 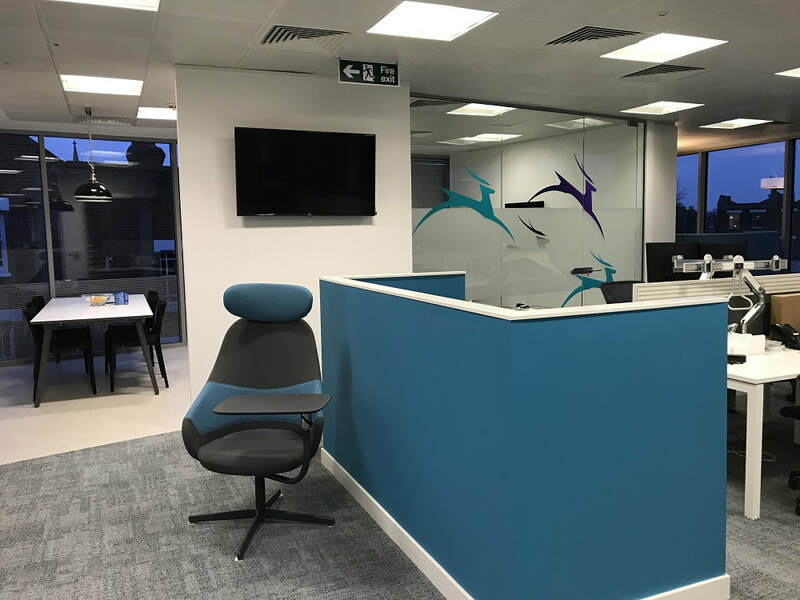 They weren't expecting a 3D model which was created to help them understand our design; it was also used to evolve the colour scheme until the client was totally happy. 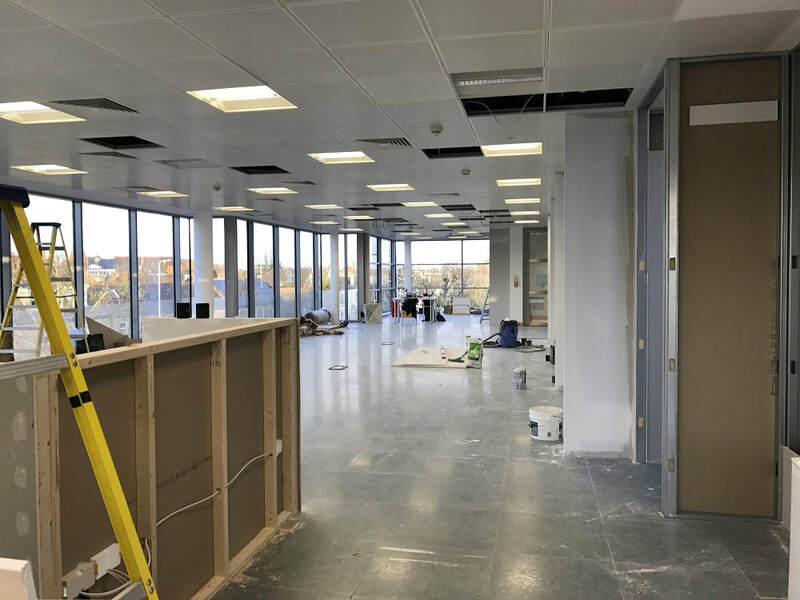 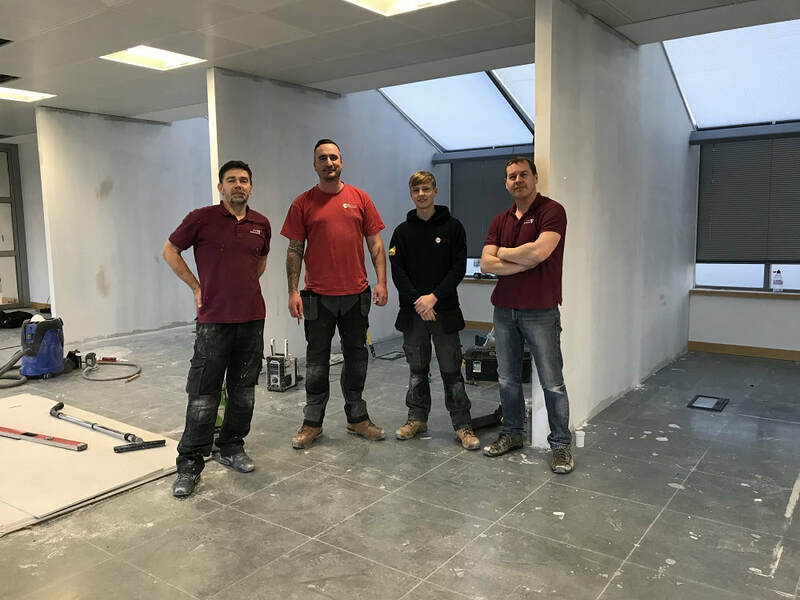 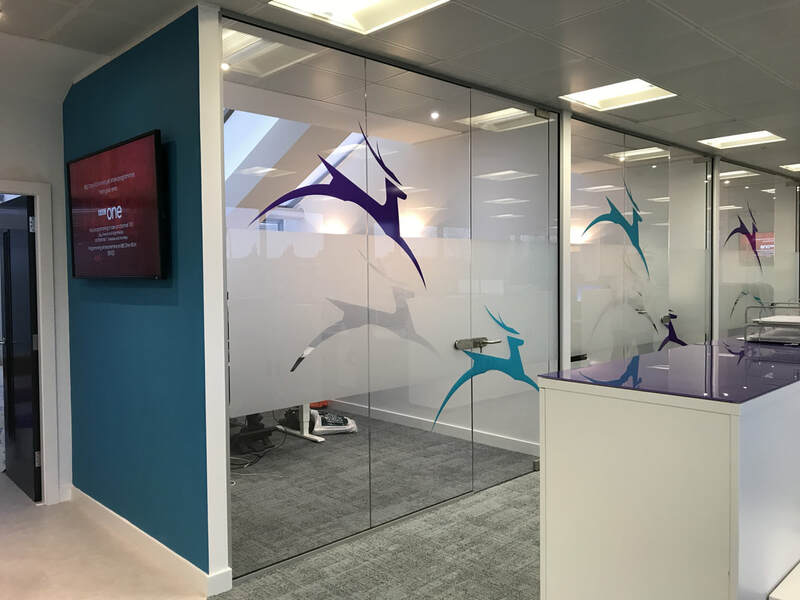 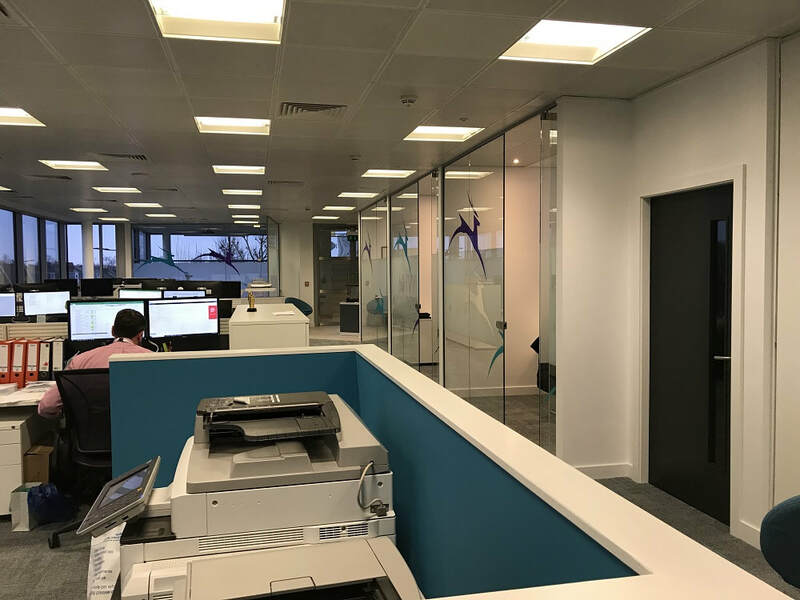 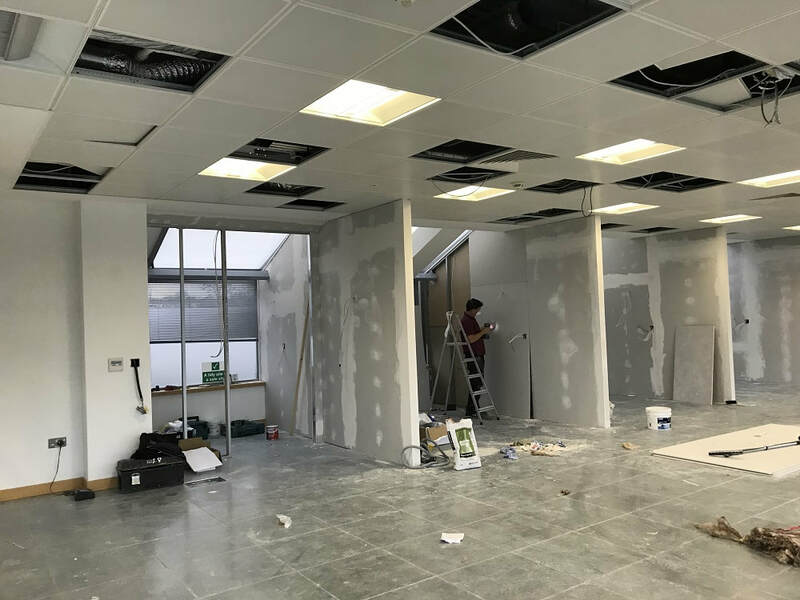 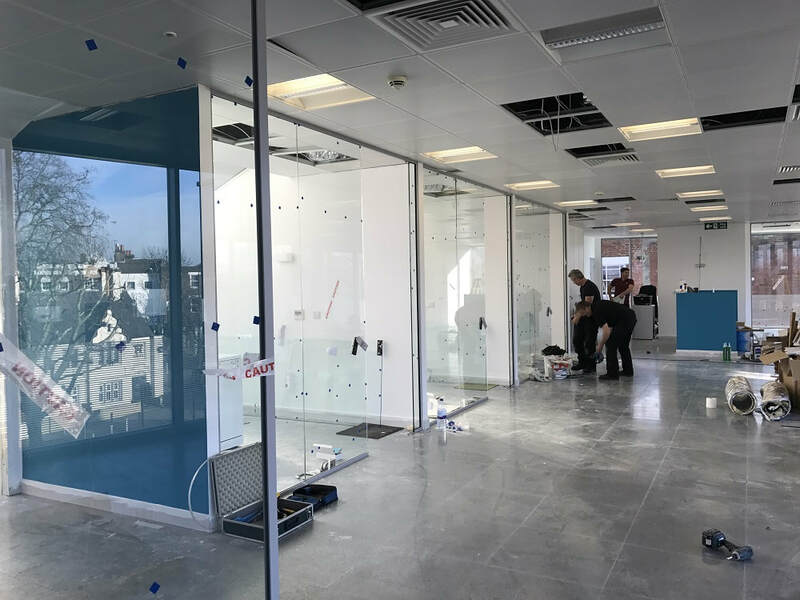 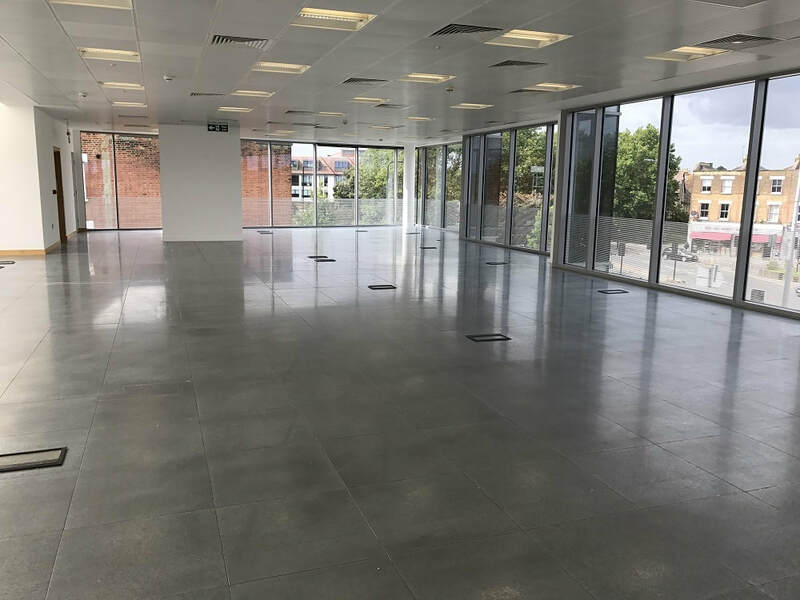 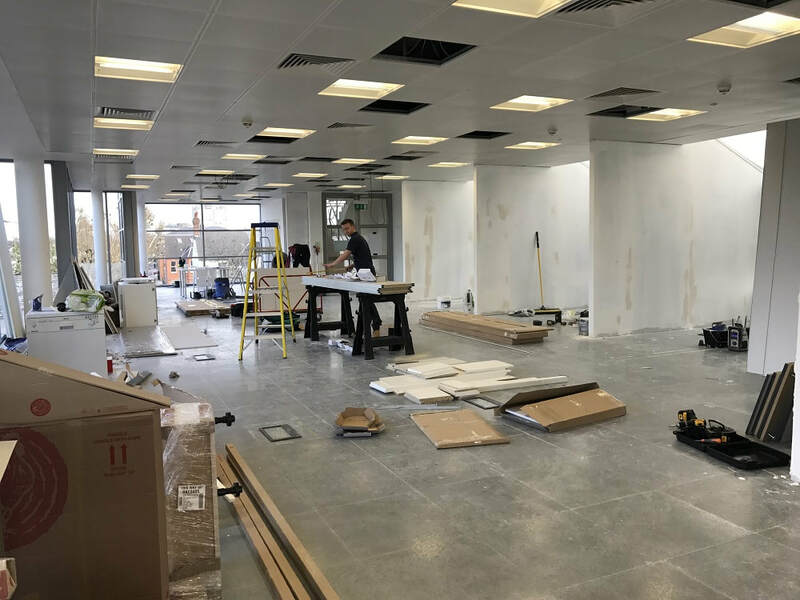 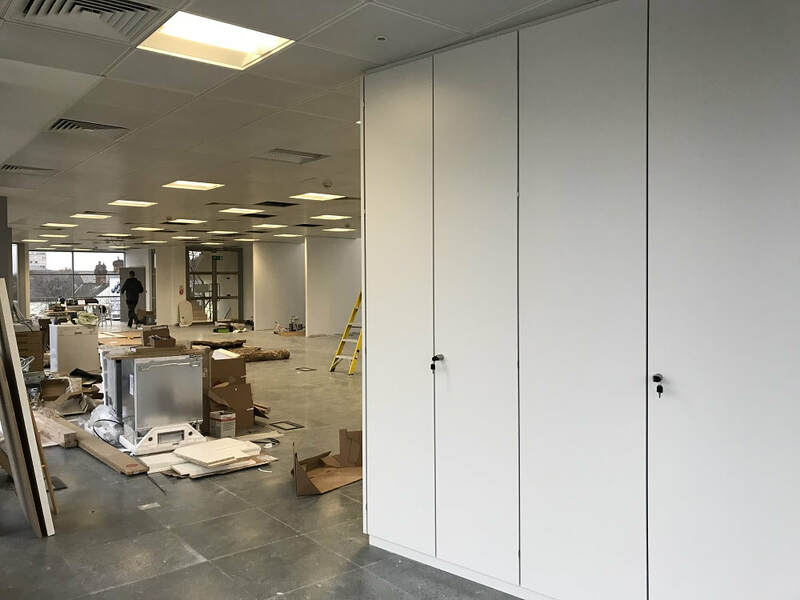 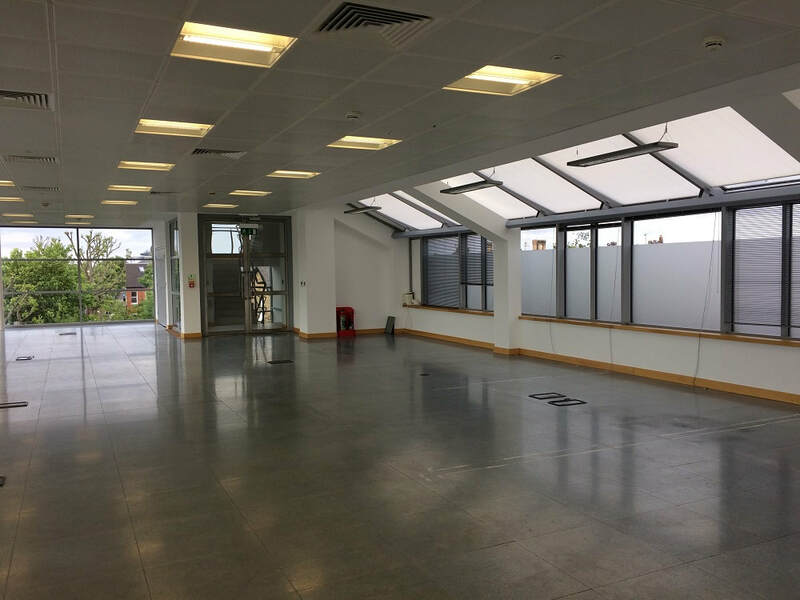 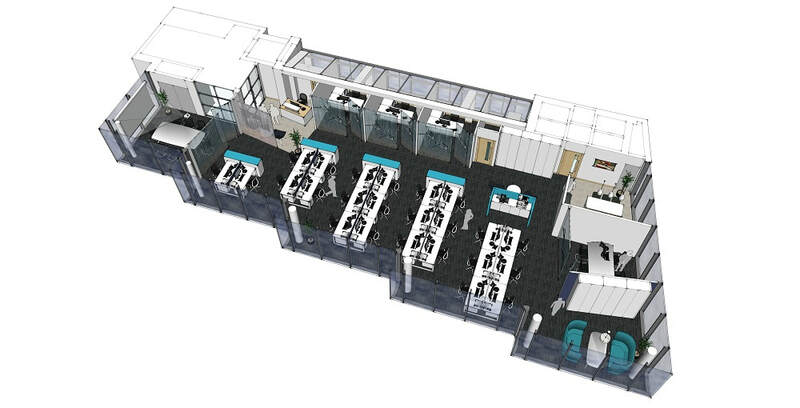 The fit-out was started in late October 2017 on a tight 8 week program, with the client wanting to move in on December 21st. 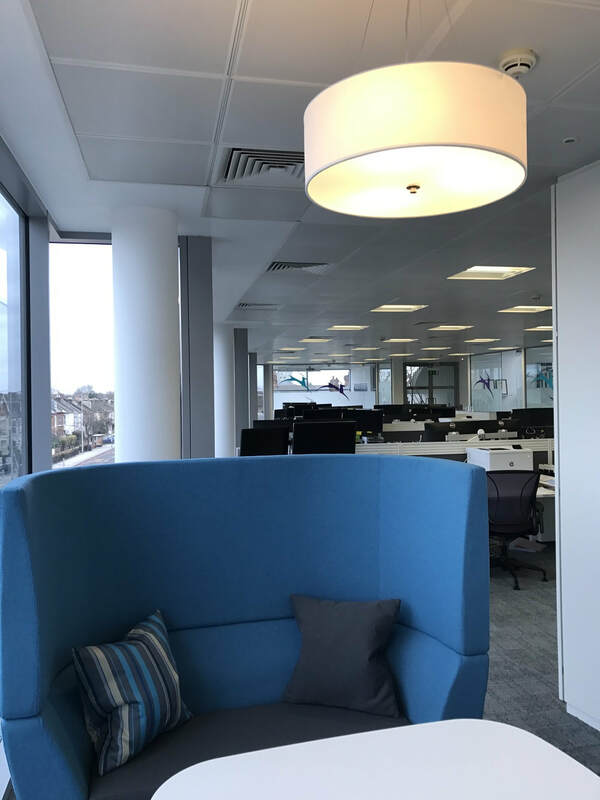 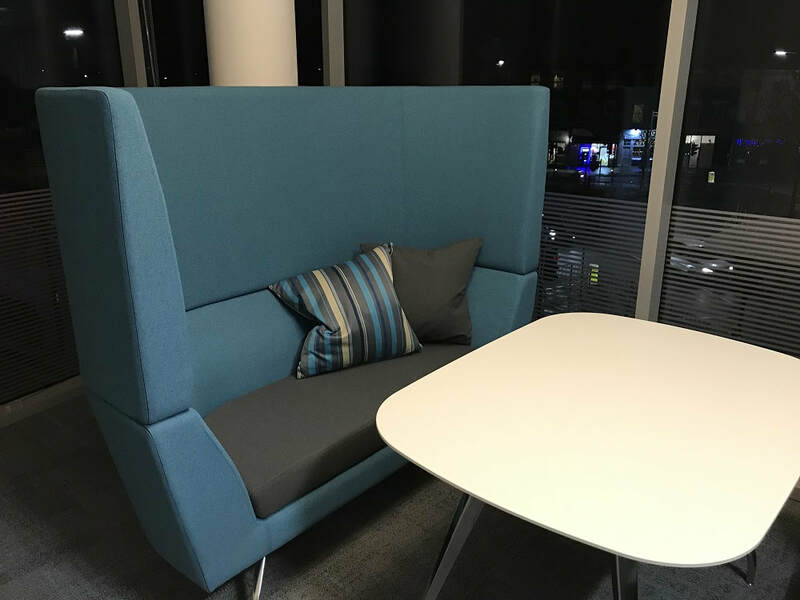 Works went to plan despite the delays caused by snow and the early arrival of David's baby; the furniture was installed for us by RHT Group whose excellent team were very efficient.